What Are the Needs of Five Year Olds? past and current issues available online for free - sign up for emails when the new one comes out! The online Waldorf library has 200+ books converted into PDF ebooks available for download. 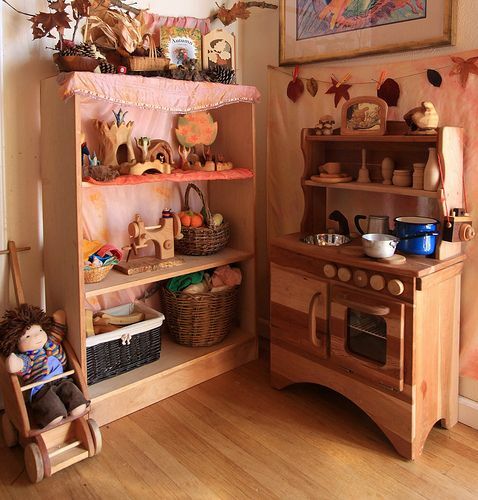 A fantastic project of the Research Institute for Waldorf Education. This is the one I used for Preschool and Kindergarten. I had the following "subject areas" which I used mentally to help me keep the school day balanced, and to give me an organized way to write down different types of ideas. They were Music & Movement, Art, Nature, Cooking, Play, Handwork, Helping, Stories. I didn't make an official planbook row for Circle Time -- I broke it out into Music & Movement (a song or fingerplay, for example), Nature (add something to the nature table, learn a nature poem), Art (then do a wet on wet watercolor painting based on the poem), etc. because thinking in activity categories was what worked best for me. If we were doing an activity from one of my Waldorf early childhood books, in the square I would write the name of the book and the page number, so I knew what to refer to as we went through our day. I like having a blank row at the bottom for Notes -- observations of the children (Natalie needs more fine motor activities), field trip ideas (we should go to the zoo), things I need to buy for school (get modeling beeswax), what supplies are needed for that day's activities (Homemade Sidewalk Chalk), whatever. By the way, the two games on the blog post with the sidewalk chalk recipe -- "Poor Kitty" and "Jellyroll" -- are both fun ones! 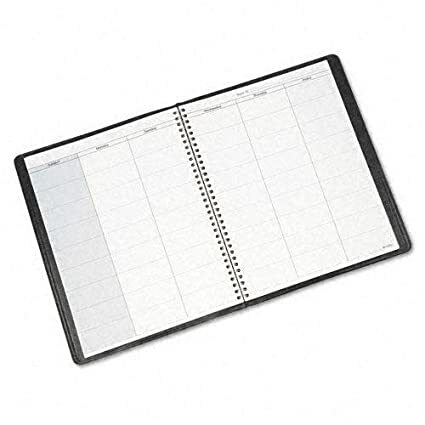 Two or three activities a day in your planbook is plenty at this age, plus a picture book or story. *NEW* Some potential language for parents... check out the Little Bluestem Learning Cooperative Handbook, a Waldorf-inspired preschool group in Dallas TX.